Download Spiral Notebook Mockup Free PSD. 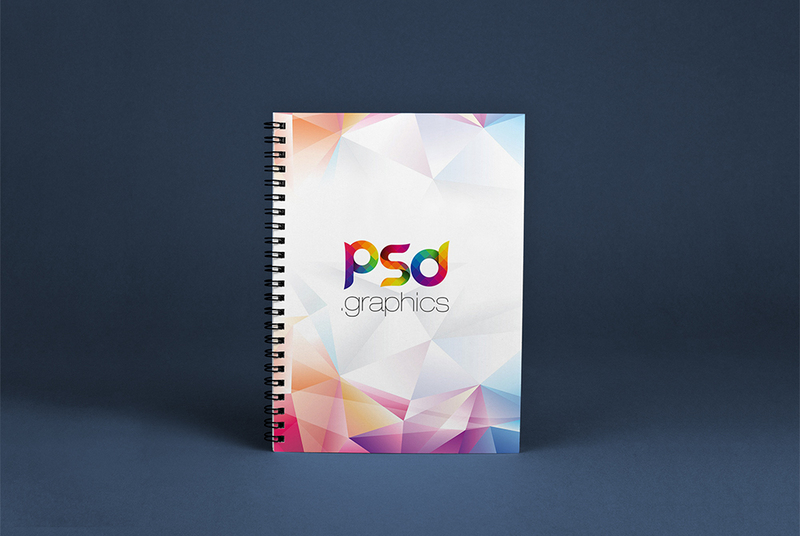 With this Free Mockup PSD Show your Spiral Notebook design in style. You can create a realistic Spiral Notebook display in few seconds. This Notebook Mockup Free PSD can be use by designers for showcasing notebook cover design for selling online. Spiral Notebook Mockup Free PSD is created to help you display your graphic design projects in photorealistic way. This mockup is all you need to get great results and impress your clients. This Spiral Notebook Mockup file uses the Smart-Object feature, so you can replace the mockup content easily and quickly. You just need to double-click the Smart-Object, paste your artwork, save, and you’re done. Hope you like it. Enjoy!